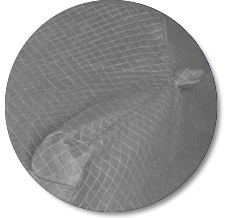 Thick, quilted blanket with extra padding, for indoor use. Perfect for tucking your baby in during storage or transport. 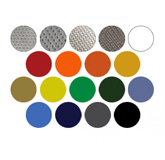 Custom made patterns for your specific vehicle. Matching mirror and antenna pockets included when aplicable. 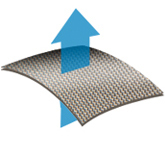 Elasticized edges for snug fit. 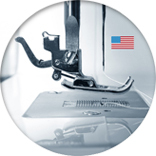 Made to order at Coverking Factory in California. 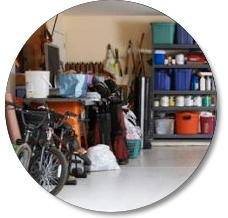 Get maximum protection from the other things in your garage - bikes, bins, ladders, tools. 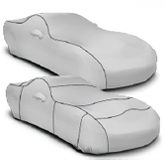 The thick padding creates a safe space for your car to hibernate. 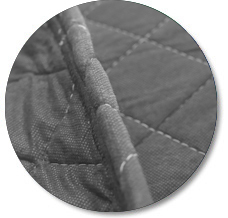 A layer of padding is quilted between two layers of fabric, keeping the padding evenly distributed, providing maximum protection for your prized possession. 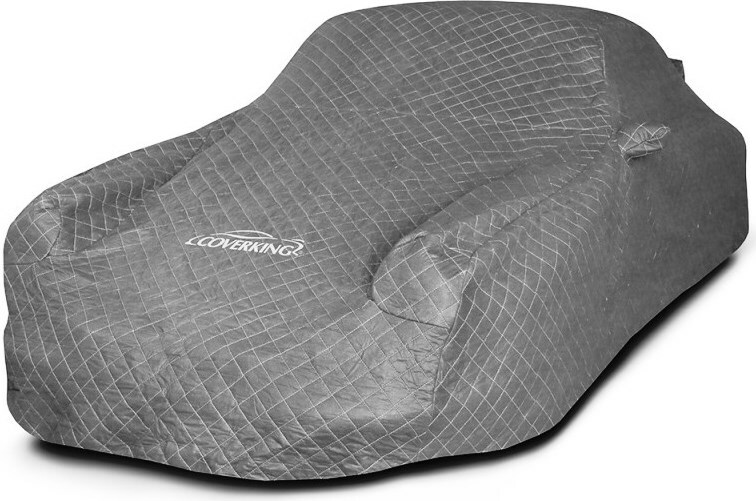 Like all Coverking products, the Custom Moving Blanket Vehicle Cover is designed to proudly protect your vehicle, keeping it in prime condition and ready to enjoy. 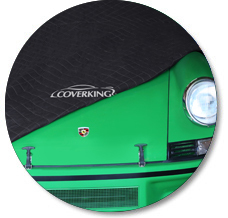 When you need the protection of a thick quilt, but want a sleek looking, fitted cover, choose Coverking's Custom Moving Blanket Cover.